to the building in the last several months. When Rodney High eld purchased the property, he was determined to improve its curb appeal and he’s done just that. 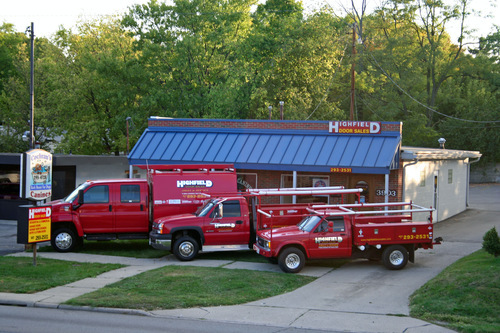 Go to http:// highfielddoorsales.com/ for more information about this locally owned and operated company.